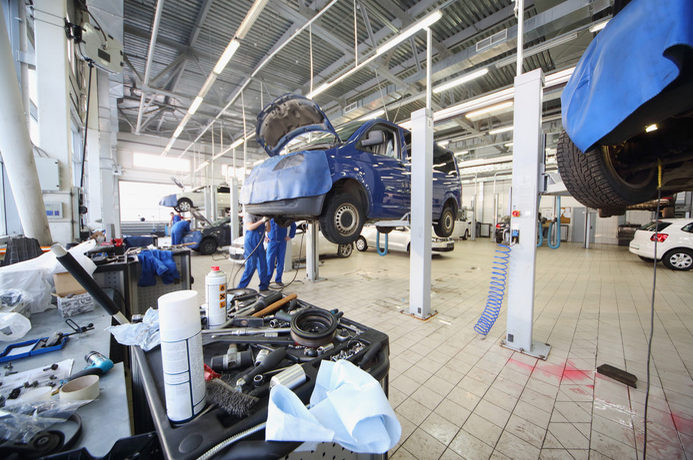 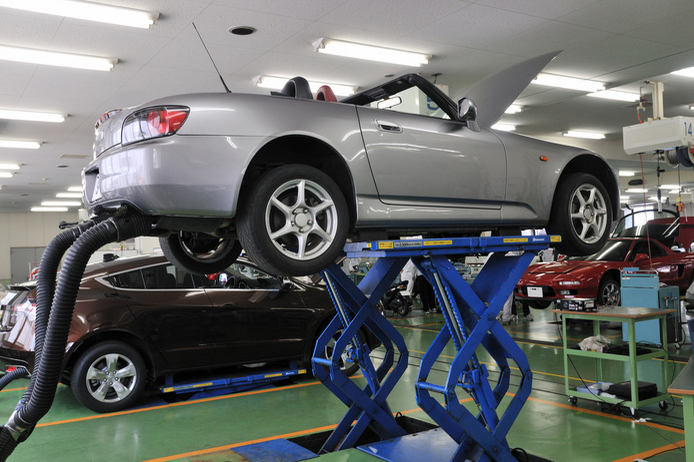 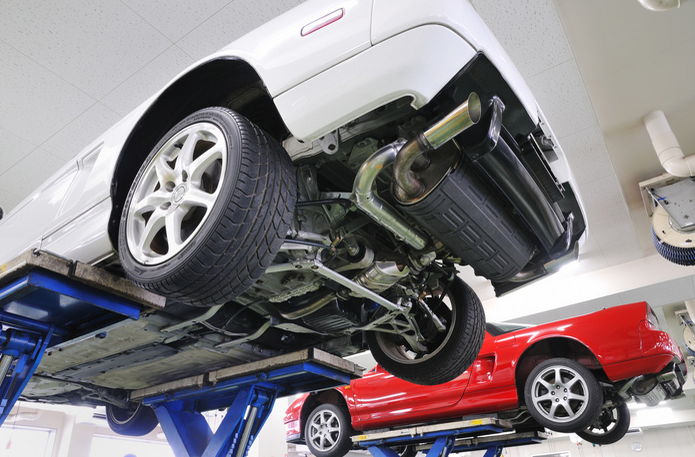 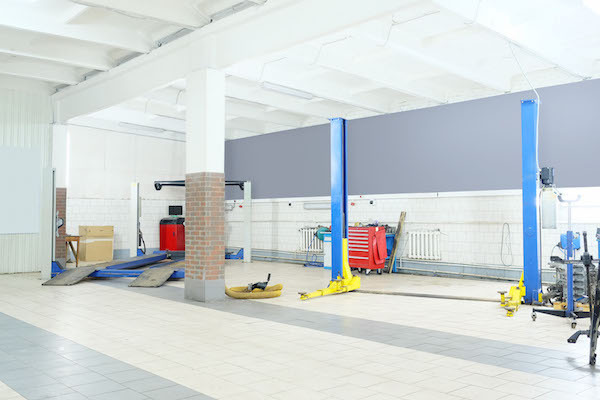 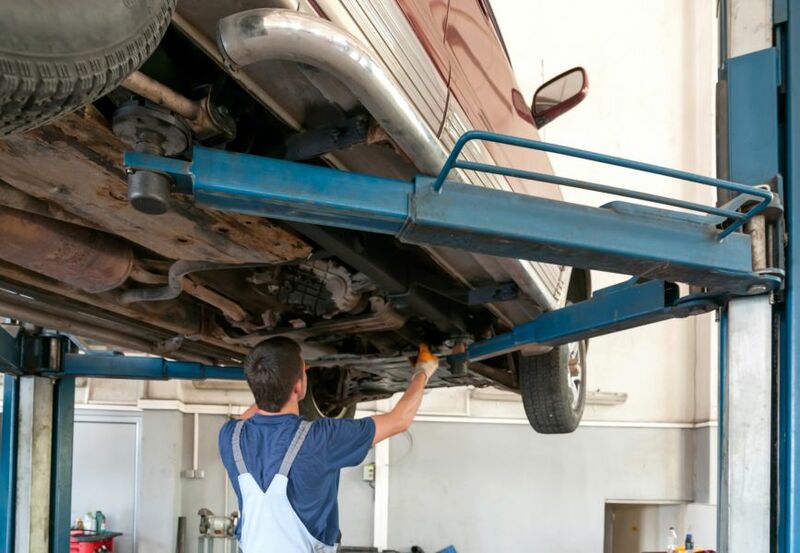 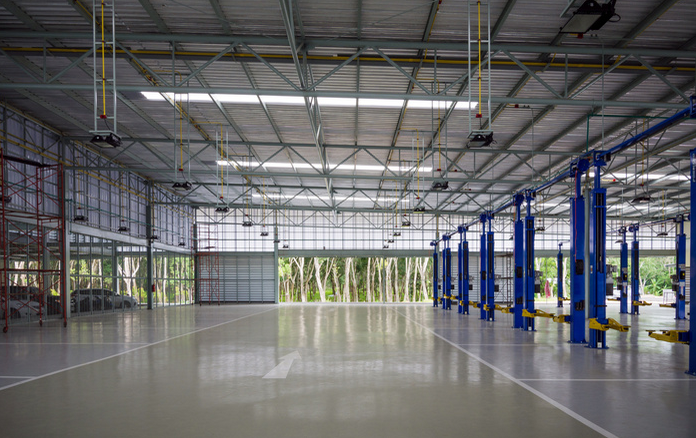 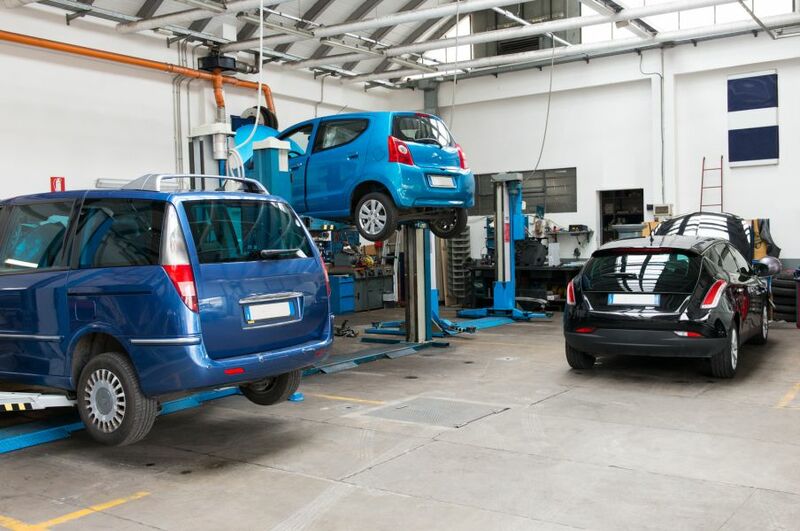 Auto Lifts | Reliable Hydraulics Inc. 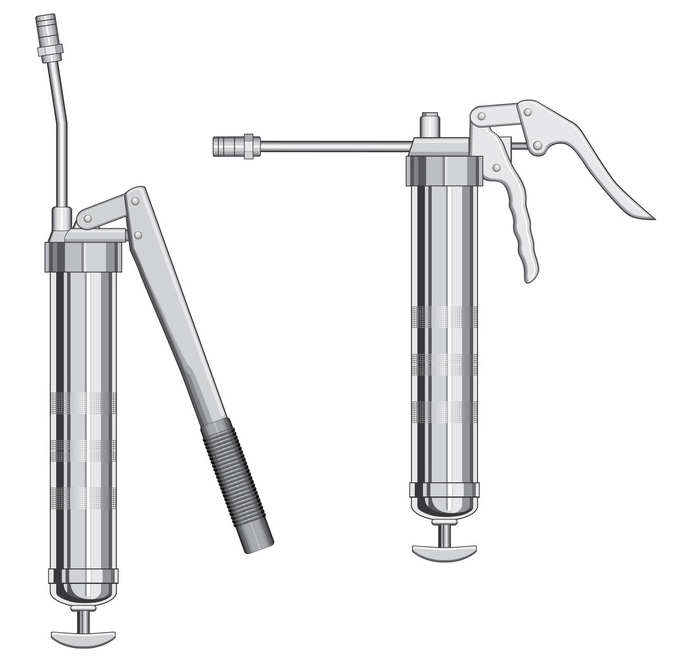 Grease Guns 101: When Do You Need to Use One? 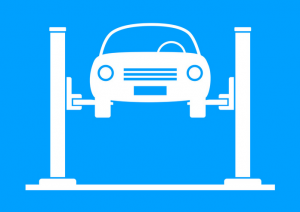 This entry was posted in Auto Lifts on April 18, 2015 .